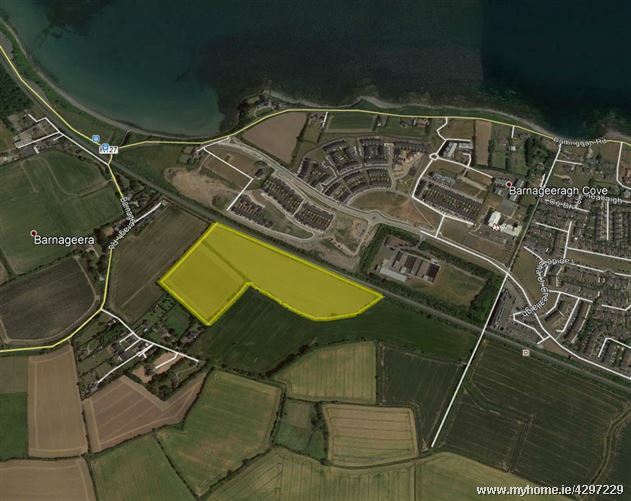 Halligan O'Connor are delighted to present this unique opportunity to acquire these lands at Baltrasna. Zoned HA High Amenity in the current Fingal County Development Plan, these lands are bordered by Baltrasna Rural Cluster to the south and by the railway line and Barnageeragh Master Plan area to the north. Access is via the laneway to the side of 'Flower Power' florists off the Barnageeragh Road.